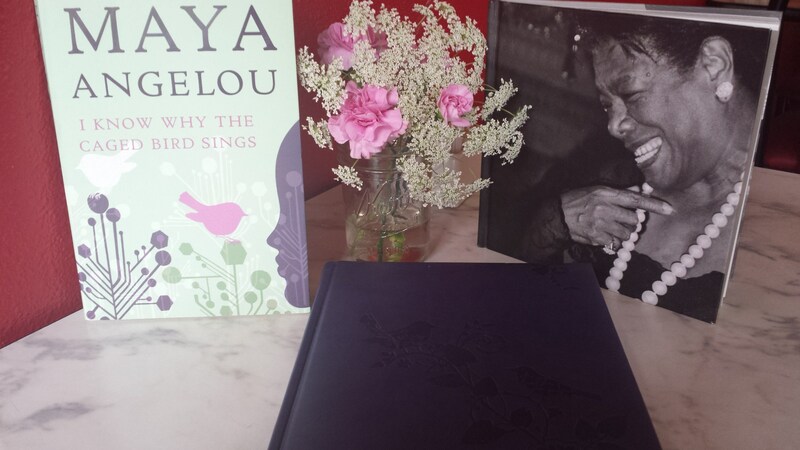 The first book to ever hold this type of “keepin” power for me was, Maya Angelou’s I Know Why the Caged Bird Sings. I slept with this book under my pillow every night. I was even willing to pay the “lost” fine fee that my middle school library would eventually charge me for not returning it. I hadn’t lost it at all; I had been found by Maya’s story. 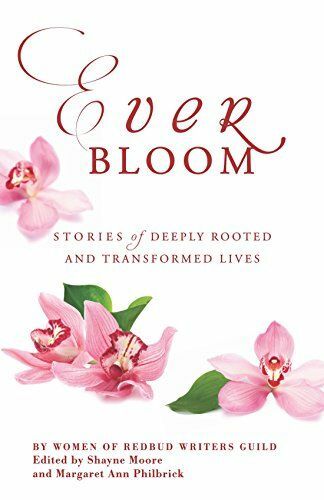 Over time and with each new chapter I gained words and connection to describe and name my own experience of sexual abuse and self-discovery. This book became a part of me, and once I finished reading it I was too afraid to give it back. Giving it back meant giving up my new found courage and the confidence I was building to become the shero (like Maya) in my own story. Each word and every chapter stitched back together the shredded and hanging pieces of my self-worth and femininity. It was in the naming of the act, the bearing witness of the impact and the road to healing that like Maya I too rewrote a different ending to my pain. Story is powerful. Story transports us to new places and on new adventures. In story, we find companionship when we are alone. We discover worlds that do not hurt or harm us. Characters not only become our guides but they also become our friends—friends I have held tightly to for years. With his request my heart sinks, yet I will myself to search and surrender. Again and again, I painfully pick through the most distant of my friends, put them in a box, toss them in my trunk, drive up to the Goodwill drop-off and then keep on driving. I return home, sneak them back into my garage and pray Hubby doesn’t notice them again for another three months. They’re important to me. Because one day a little Black girl named Velynn, found her story inside the story another little Black girl named Maya. Maya decided to write and share her story with the world, and it saved my life. Just like me, young Maya was the survivor of child sexual abuse. She was the first person I knew that talked about her pain and process in such a transparent way. You could say reading her book was my therapy. It was the way I learned how to cope and open up to the world around me again. I studied her life fast and closely. And I still do this. When I am feeling lost, confused, angry, overwhelmed or a failure in a particular area or issue, and if my church doors aren’t swinging open I run straight to the bookstore. It is how I manage my spirit in between good sermons, happy hours with girlfriends or a new gospel playlist. I have become a master at identifying my own needs, weaknesses, and strengths and then pairing that issue or gift right next to the closest tailor-made book I can find. Tonight just like every night since I was 12 years old a pile of books read and unread wait patiently for me by my bedside. I thank God for every story that has become a part of me. I am grateful for every word of courage. I am indebted to every stitch of raw, real and redeeming wound that has and will be transcribed and transported through story. I am grateful for the caged bird that freed me through her words. 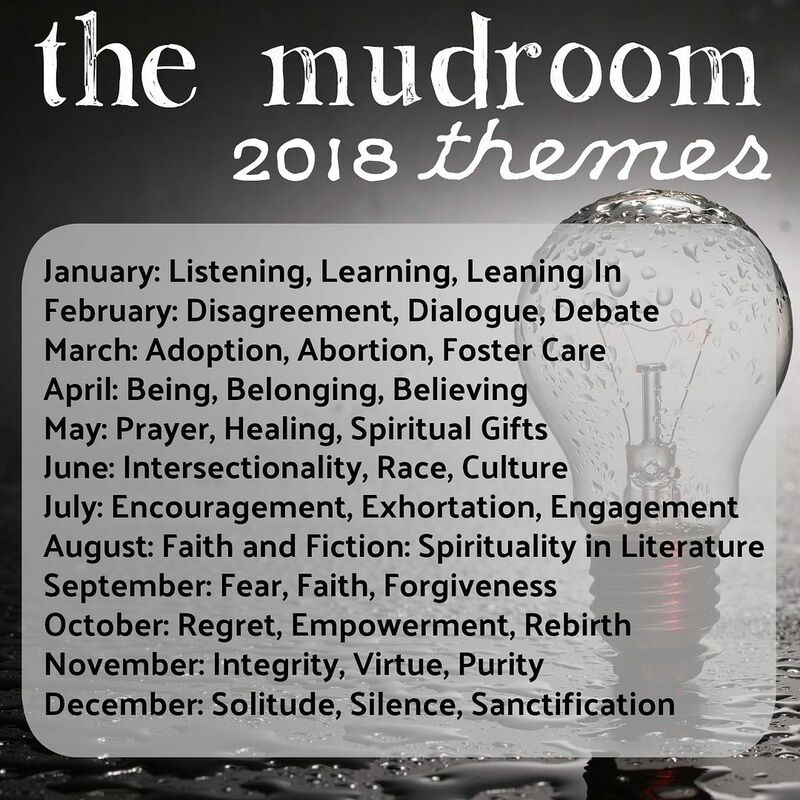 This entry was posted in Faith, Words and tagged books, connection, healing, identity, Maya Angelou, power of story, reading, sexual abuse, story, therapy. Bookmark the permalink.